The Wildtracks is the new band project of Jessica Marlowe who has been writing new solo material for four years. In the early 21st century, Jessica wrote music for and was the singer and member of the Bristol experimental pop band Mooz. 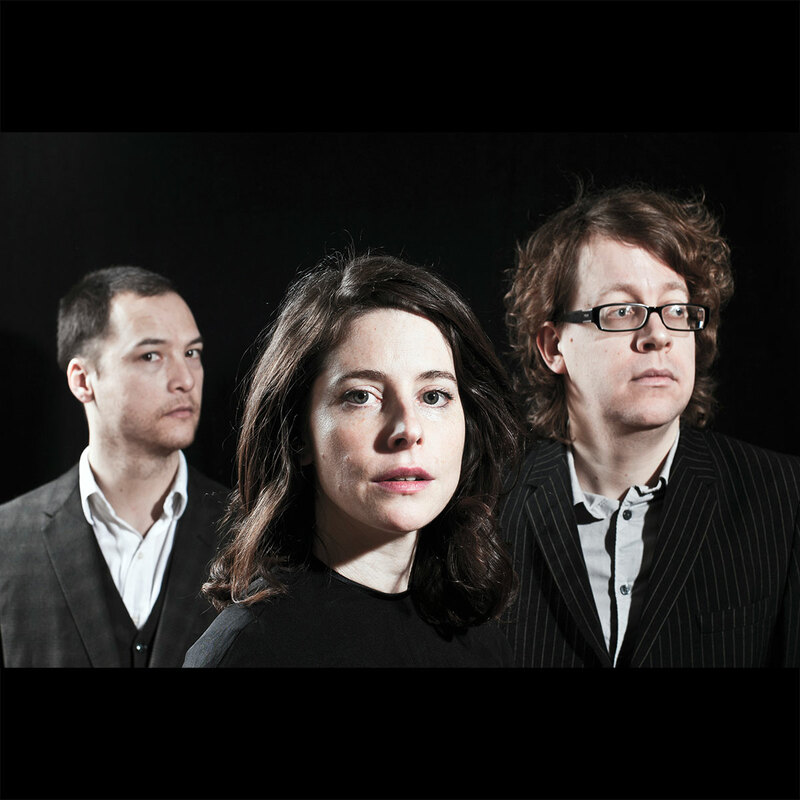 The Wildtracks were formed in London when Jessica started performing as a duo with Van Marsh on bass and then invited Boris Exton from the Precious Mings (keyboards, fx and loop pedals) to work with her on solo material and they started rehearsing together. At their first performance she asked Michael Ho if he wanted to be the drummer. The current line-up was cemented in 2009 and the Wildtracks have been playing gigs and working together ever since, to record their first album ‘i Bring you Here’ to be released this April 2015. Jessica Marlowe has been writing songs for this new project and cites film soundtracks as a great influence on her approach to songwriting, drawing from the imaginative and fictional. Jessica’s influences are as broad as the film music of Burt Bacharach, Kate Bush, PJ Harvey, Talk Talk and Bulgarian music as well as drawing on spiritual song,soul, rock n roll and blues. Boris’ keyboards are reminiscent of Max Crook from Del Shannon, trapped in a distorted infinitely feed- backing loop. ‘I have been improvising for many years now trying to find the right mood and lyrics that resonate with our times, not just touching on personal experience but on many perspectives. The alienation of the personal, growing up with false dreams, different ideas of war, images from films. I enjoy the process of automatic writing and creating images through song. Sometimes drawing from life, sometimes from the screen, our memories are being shaken. ‘i Bring you Here‘ is a collection of songs written from a world viewed through a pitch bending eye.